Daisy’s intellectual property litigation practice is concentrated in the areas of patents, trademarks, copyrights, trade secrets and unfair competition. She has litigated complex intellectual property disputes in state and federal courts throughout the United States and at both the trial and appellate levels, including trial practice and the preparation of pleadings, briefs, motions and discovery. 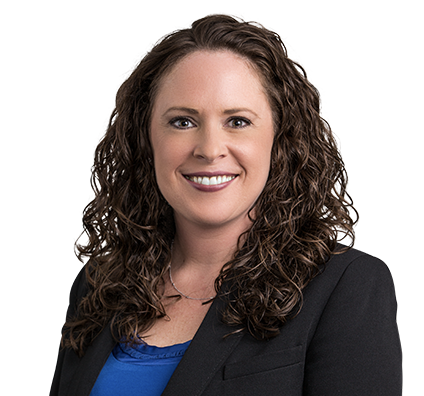 In addition to her litigation practice, Daisy has experience negotiating and drafting corporate, entertainment and intellectual property-related agreements. Prior to attending law school, Daisy worked as a research specialist at WiCell Research Institute, where she participated in groundbreaking research on human embryonic stem cell pluripotency and self-renewal. Member of team providing lead counsel representation of Octane Fitness, LLC (Octane Fitness, LLC v. Icon Sports) before the U.S. Supreme Court in its appeal of denial of attorneys’ fees in a patent infringement case. Obtained summary judgment on infringement claims against Octane Fitness and the District Court denied fees. Merits and reply briefs to the U.S. Supreme Court were authored by the team and joined by numerous amici, including the U.S. Solicitor General. In Octane Fitness, LLC v. Icon Fitness and Health, Inc., 134 S.Ct. 1749 (2014), the Supreme Court reversed the Federal Circuit and set a “totality of the circumstances” standard for finding exceptionality to award fees under 35 U.S.C. § 285 to a successful accused infringer. The case garnered significant national media attention and altered the balance of power in patent litigation. On remand, the District Court finally found the original claims against Octane Fitness exceptional and the team secured a fee award of $1.4 million for the client.